Flex Connectors - Mason Industries | Tecoustics Ltd.
Tecoustics inventories a large selection of Mason Industries neoprene and stainless steel flex connectors. 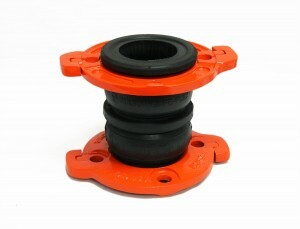 Mason flex connectors can be custom manufactured to suit any specification or requirements. Please download our Stainless Steel bulletin here for more product information. There are a variety of expansion, noise and vibration problems which can be solved by a properly designed and installed flex connector. A typical problem in condominiums is the base mounted or inline pumps in the mechanical room are not treated with flex connectors. A noise problem then manifests itself as what is known as Blade Passage Frequency, which is basically a vibration source travelling through the pipe and water column and can bother residents of the apartment several floors away from the pumps. The Mason SAFEFLEX SFDEJ connector eliminates this problem when installed at the pump with its double sphere design, and eliminates methods of failure such as burst or flange pullout. For more information on the Mason SFDEJ and other SAFEFLEX connectors, please download the bulletin here. There are many applications which can benefit from the addition of flex connectors. They can compensate for misalignment, provide vibration control, compensate for thermal movement and seismic movement and act as a reducer or coupler. Mason flexible hose is available in all fitting options and can be customized to any length or diameter. The Mason Vee Joint, can take 4″ of movement in all directions, and produces almost zero thrust forces. It is the ideal application for higher movement or multi-directional movement such as building seismic joints. For more information on the Mason Vee connector, please download the bulletin here. For test data on the Mason Vee connector, please download the bulletin here. 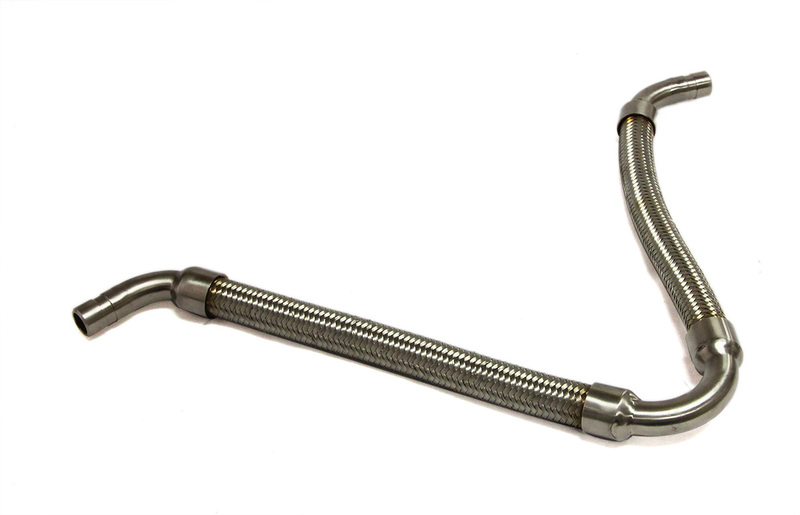 The Mason FFL stainless steel braided hose has fixed and floating raised face flanges. 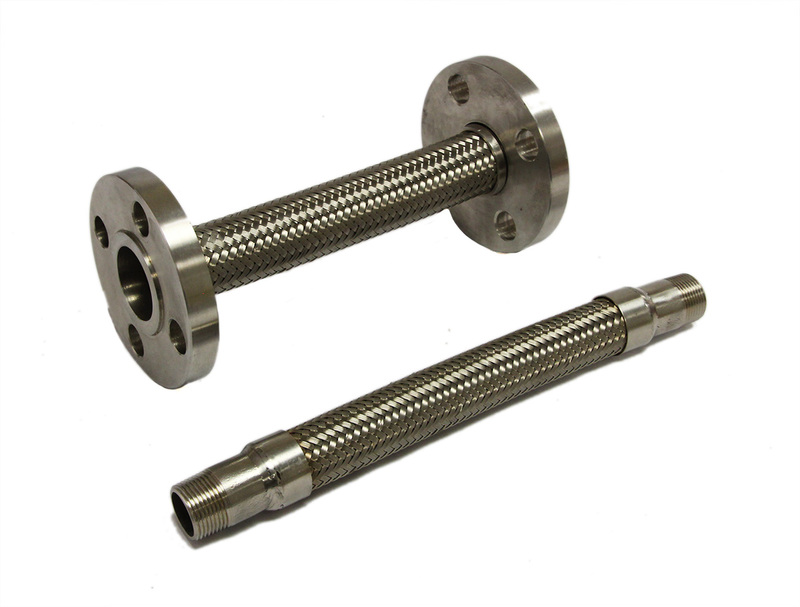 Years ago, almost all stainless steel hose was manufactured with a floating flange on one end. It is still important because it makes lining up the holes easier during installation, and eliminates the possibility of twisting the hose when the holes do not line up. Twisting contributes to early failure. Mason carries a full line of stainless steel and bronze braided hose for any application and end fitting connection. For more information on the Mason FFL and other braided hose products, please download the bulletin here. Mason carries a full line of thermal expansion products and guides. Please download our brochure for more general information here. Focusing on improving designs through feedback led to the creation of the adjustable sliding guide (ASG) which has one size per pipe diameter and adjusts to allow varying thicknesses of insulation, unlike typical spider guides. 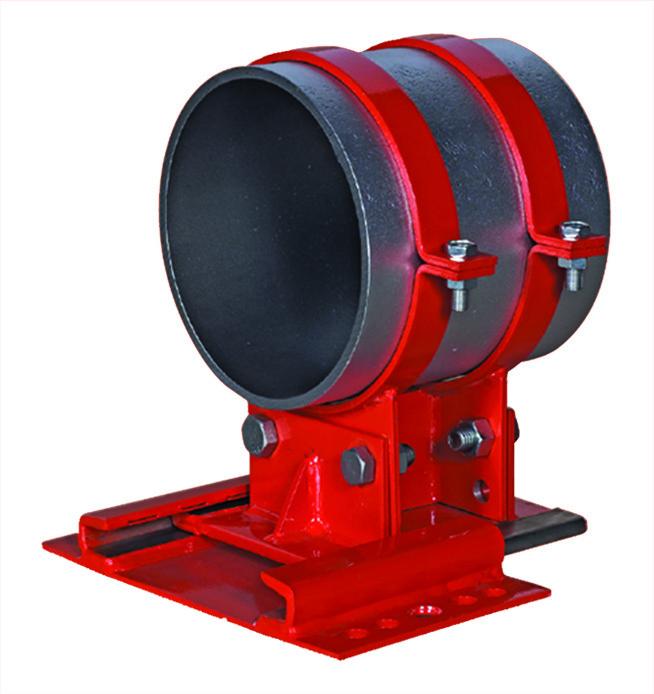 A rated load capacity also allows the ASG to be used as a support point on a run of piping. With movements equal or greater than spider guides, the ASG is superior to all traditional guide designs. For more information on the Mason ASG, please download the bulletin here. For information on Mason Expansion Compensators, please download the brochure here. For information on Mason Expansion Joinst, please download the brochure here. Please contact us for further information on our flexible connector products.